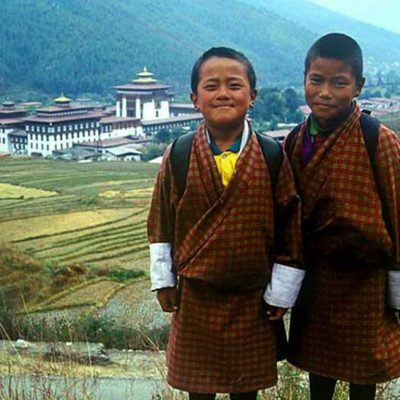 Bhutan Tour, Bhutan is a landlocked state in South Asia located at the eastern end of the Himalayas. It is bordered to the north by China and to the south, east and west by the Republic of India. 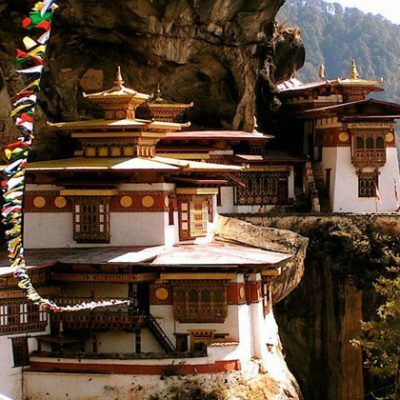 Travel to Bhutan and visit this distinctive and remote pocket between India and China. 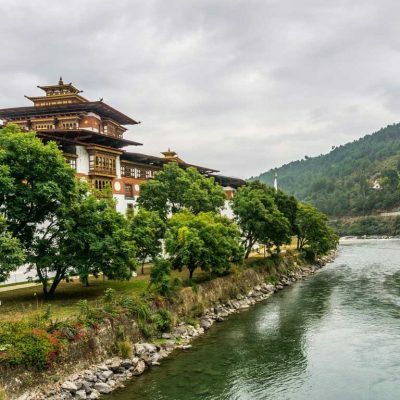 Bhutan offers beauty, history and adventure by the bucket load. Travel to Bhutan’s delightful Thimphu – the world’s only capital city without traffic lights. 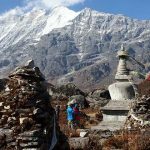 Head out into Bhutan’s countryside and marvel at the spectacular Himalayan scenery, visit imposing dzongs and learn the Buddhist traditions of the ‘Land of the Thunder Dragon’. 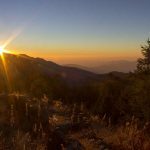 Meet the relaxed local people, see the extraordinary ‘Tiger’s Nest’ monastery and soak up this unique travel experience.